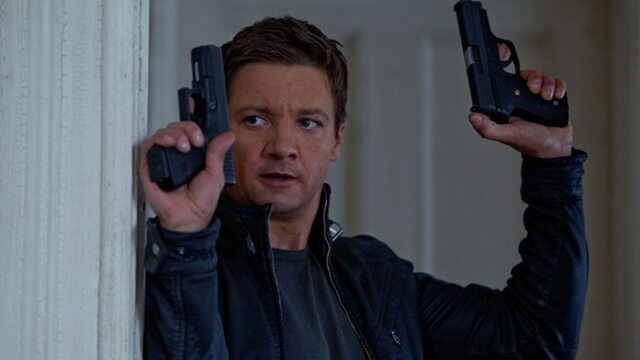 Bourne Legacy is getting a sequel, with the franchise headed back to the big screen with Jeremy Renner in the lead. Keep reading for all of the details. Could THE LORAX redeem the Dr. Seuss genre?